Phumjai Leungthong had made headlines by expressing a wish via Thai media for the death sentence, in order to pay the price for his crime. 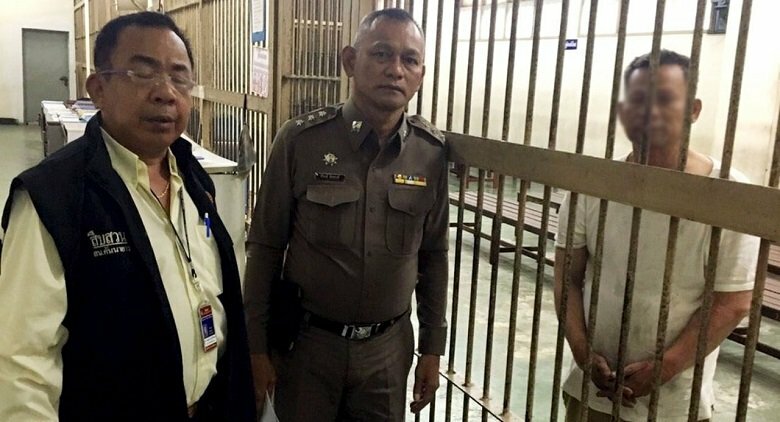 Phumjai, who did not seek release on bail, is now in detention at Min Buri Prison and Correctional Facility. Police in any case objected to bail being granted as such a serious crime had been committed. Despite Kannayao police officers bringing Phumjai to court as early as 6am, Nanchaya Chanthamokha’s relatives – including her husband, Thanawat Kaewkhamsorn, 29 – showed up to shout angrily at the suspect and threatened to assault him. “I’m angry and cannot accept this great loss [of wife and unborn child] in this horrible crime. I don't know how to go on living my life. My dream of moving into a house together with my family next month has been crushed. 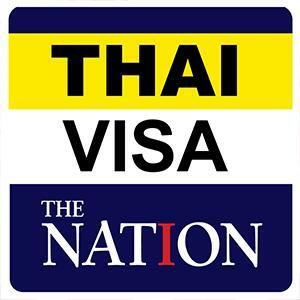 I will never forgive the man,” lamented Thanawat. Phumjai, who had allegedly tried to commit suicide on April 13 in Bang Kapi by taking poison, but was rescued in time, reportedly told police that he had killed 29-year-old Nanchaya by hitting her over the head and torso with a hammer, because she was in his eyes the person his estranged wife loved the most. He claimed he had acted out of anger because his wife had abandoned him and fled to Amnat Charoen province after they had argued on April 10, the day before the killing. It was reported that Phumjai had warned his wife to return to him, or he would kill Nanchaya. Phumjai was charged with murder by using torture or acts of cruelty under the Criminal Code’s Section 289, which is an offence punishable by death.